Turin Epicurean Capital 2017 is coming up soon and we have just published this year's guest list and program. 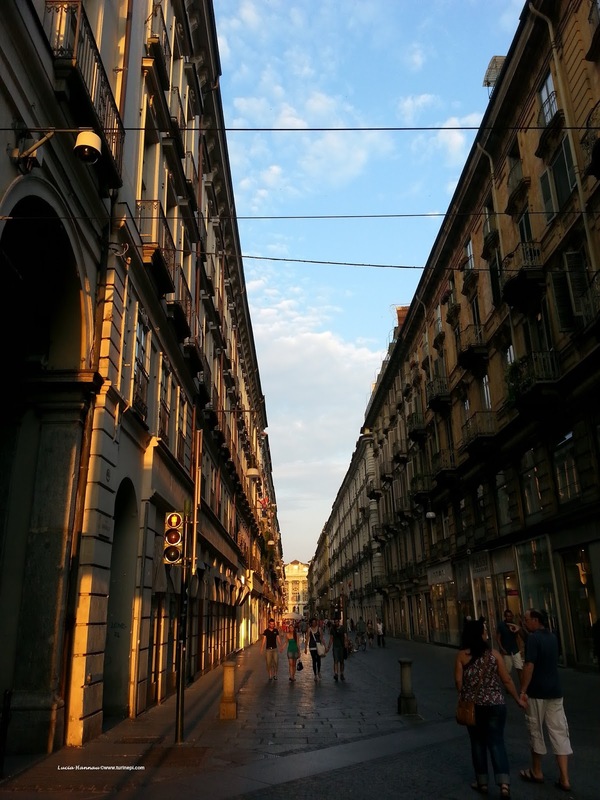 Turin Epicurean Capital is an event about food, wine, fashion,art and literature that has been taking place every year since 2014 in Turin, Italy. The guests are international and Italian food, wine, travel bloggers, designers, authors, actors and artists. 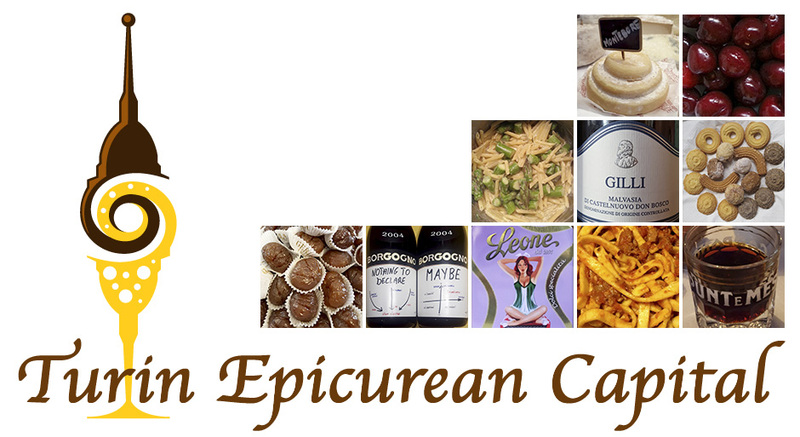 Click here to see the list of all the Turin Epicurean Capital guests over the years. The 2017 edition will take place on June 21, 22, 23 in Turin to allow the international guests to fully enjoy the Saint John's celebrations: the parades in historical costumes, the bonfire in Piazza Castello and the fireworks on the River! Every morning at 11am- 12:30 there will be a round table about food, wine and the dolce vita everybody dreams about and Italians live on a daily basis. Turin Epicurean Capital takes place at historical Teatro San Giuseppe in Via Doria 18/A right downtown Turin. As first Italian capital, Turin has always been the cradle of the Italian creativity, in fact, many Italian national symbols were born right here, like: FIAT, Juventus, Italian fashion, RAI - Italian national TV, Lavazza, Vermouth, chocolate, Italian cinema and many more. And yet it is thanks to her understated elegance, 18th century architecture and work ethics that Turin is still the best kept secret of Italy: very much coveted abroad, envied by all the other Italian regions and taken for granted by its residents. 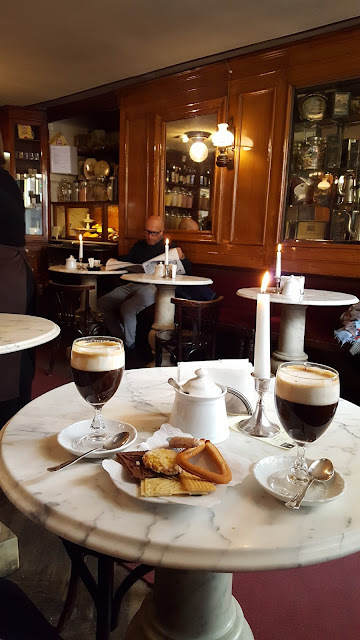 Turin Epicurean Capital aims to share with the world Turin as first Italian capital and world's epicurean capital with its royal coffee shops, premium quality wines, freshest ingredients and luxury fashion, in short a real vida royal! Turin Epicurean Capital is organized without a budget by Lucia Hannau in collaboration with Collegio San Giuseppe, Federalberghi Torino and the advocay of the City of Turin. 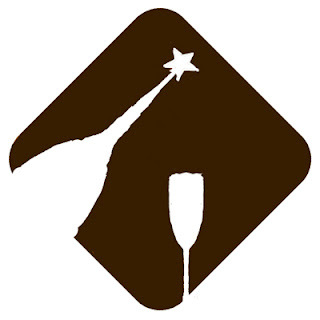 Every year, new friends offer their support and collaboration sharing the Turin Epicurean Capital's mission to give exposure to the locality. Because Turin is our home, we feel the need to involve as many partners as possible, offer an unpaid internship opportunity to the students of the Interpreters and translators School to allow them a direct experience right in their specialization area. No matter how many times you might have been to Italy, you won't fully know the boot until you visit Turin. Turin Epicurean Capital would like to be one of your excuses to come over and see for yourselves how royal and down-to-earth we are. Here you won't find tourist traps yet, consequently the service will be more sincere than in many more touristy cities with millions of visitors, and you will always be able to count on our most authentic friendliness and kindness. You'll be our guests and we'll share our crown. Foodies, wine lovers, fashionistas, art lovers and architecture geeks, check out your flight to Turin airport under the TRN code, reserve your hotel and hop over to Turin Epicurean Capital 2017!